Welcome to Barry Tomes Media Group, the home of some of the entertainment industry’s most influential companies. This is the hub of the action, where you’ll find out everything about Gotham Records, Tomes PR UK & USA, Promobeats, Ripperstone Films and Kamera Shy Records. You will find out about each company and what it could do for you, as well as see some of the latest projects the teams are working on across the world. 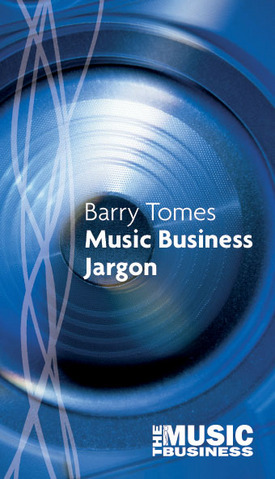 Barry Tomes Media Group operates across the globe; from the UK and Europe, to Australia and the USA. Each territory we operate in gives our clients the chance to extend their reach and embrace new opportunities. Take a look around and find out more about what we do. You can also find out more at TomesPR.com and @TomesPR.